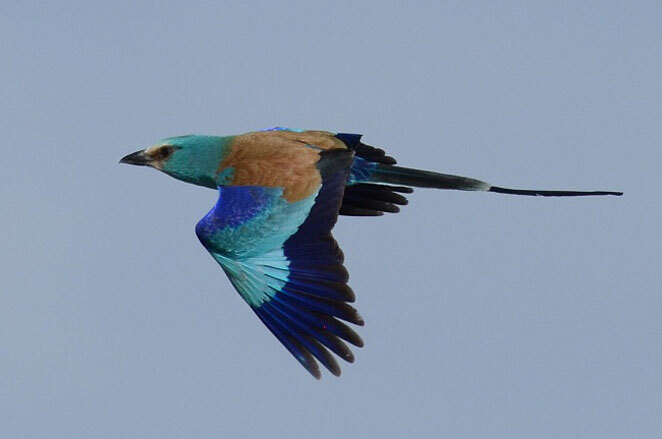 Ethiopia bird watching tours that will takes you to most of the bird watching sites in the country. It will enable you to search all of Ethiopia’s endemic birds. It takes you to Debre Libanos, north of Addis Ababa, Awash National park, the rift valley lakes region, Wondo Genet, Bale Mountain National Park and the road south through the Harenna forest as well as to Yabello, the Jemma River valley the escarpment north west of Addis Ababa. Day 14: Drive back to Addis Ababa and in the evening departure to home.